I live in Toronto, Canada. I have been sculpting since 2010. 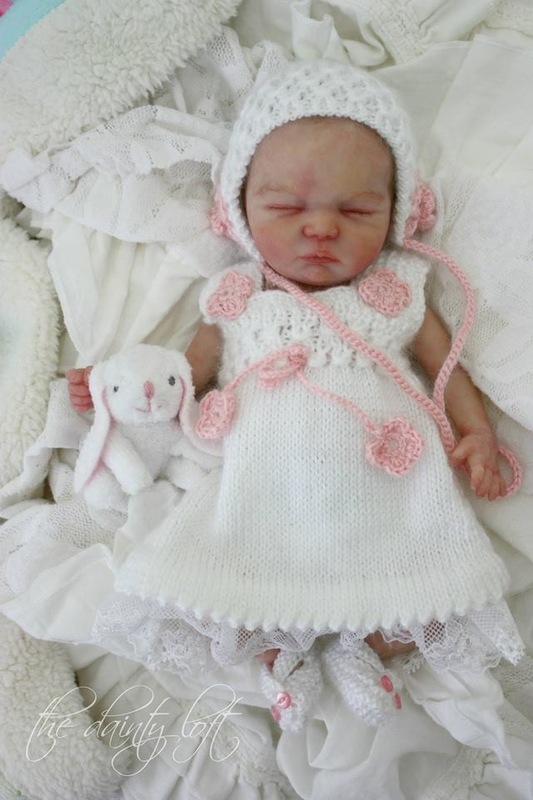 At that time, I saw a youtube video with some realistic mini baby dolls on the palm of the artist's hand which literally took my breath away! I felt compelled to learn, ordered supplies and have never looked back! I am self taught, and passionate about this art form. 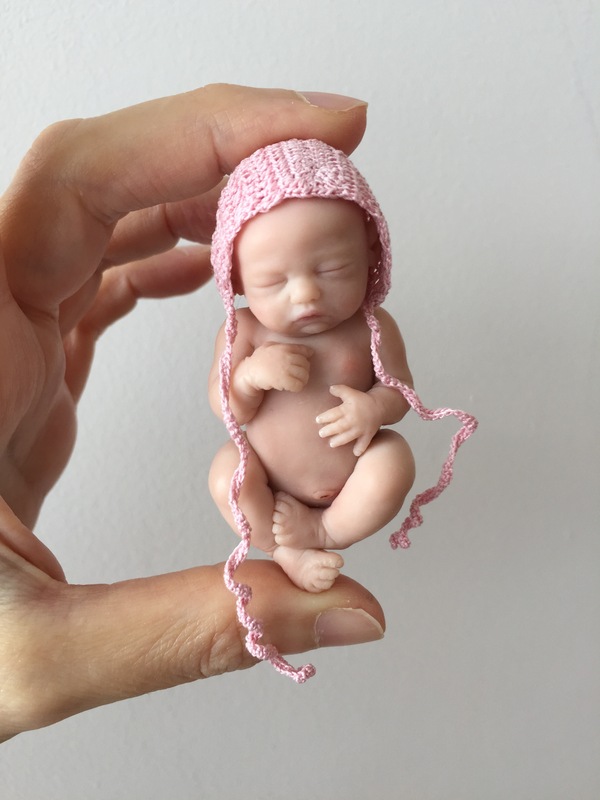 I have a strong attraction to sculpting infants in their first moments of life because they touch my heart in powerful ways when they are that young and fragile. 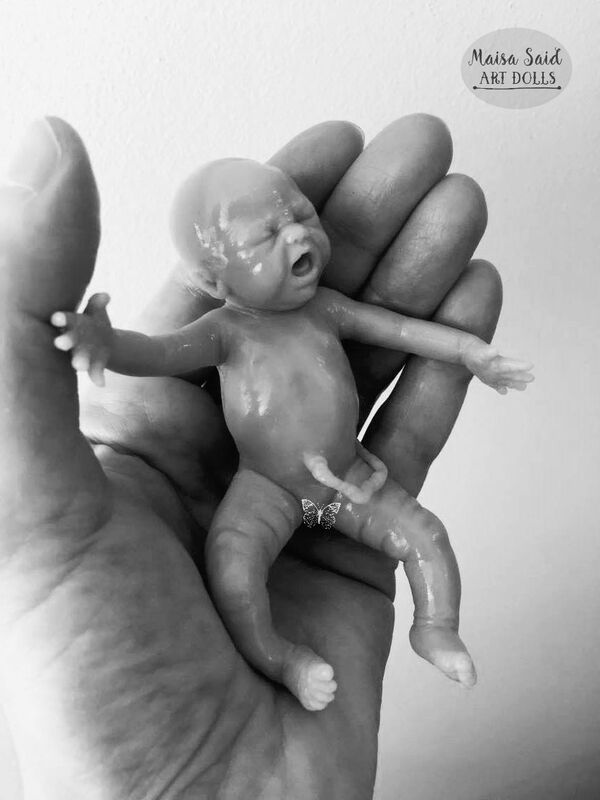 My aim is to create sculpts that are endearing, while being striking in their realism. 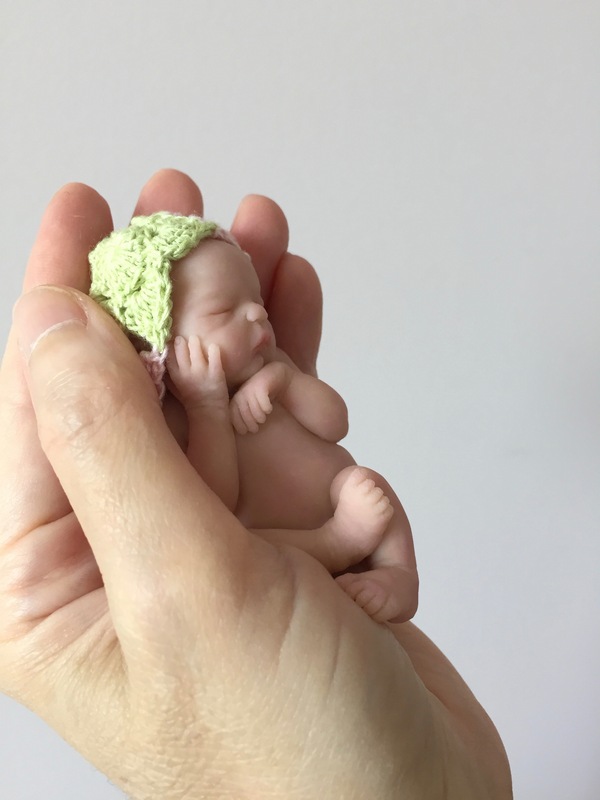 I get a profound sense of calm from the concentration required to sculpt that level of detail, and a feeling of joy as I see the features and personality of each baby emerge in the clay. 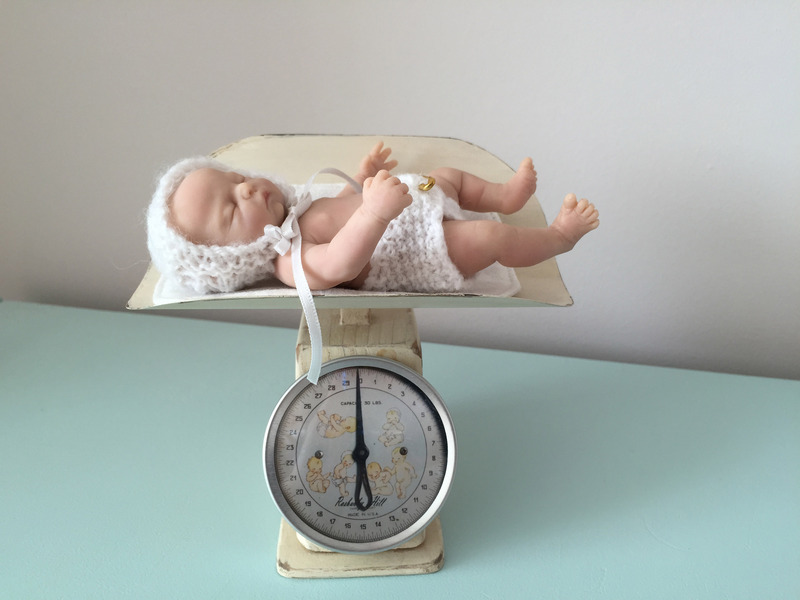 I create dolls of different sizes, from 3-4 inches to life size. I use professional quality polymer clay which cures through baking. 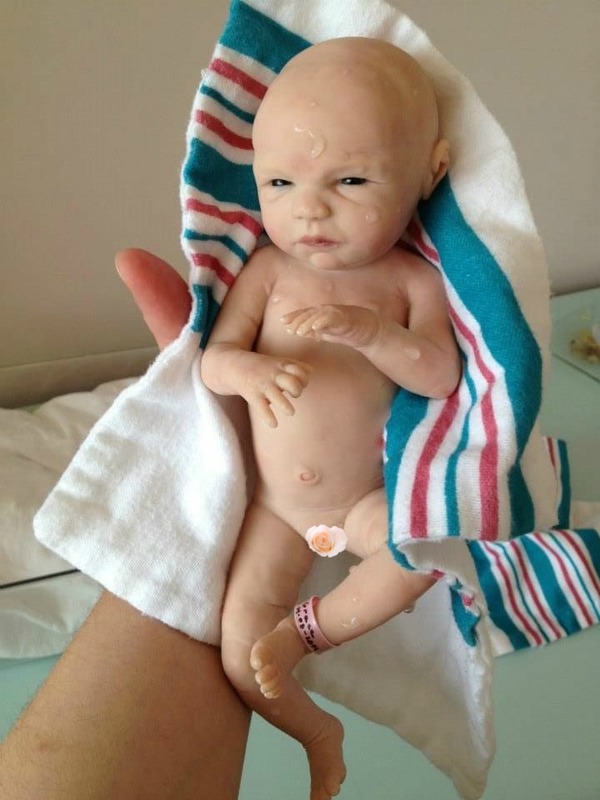 Once the doll is baked, I either keep it as a one of a kind doll, or I will send it for reproduction into silicone, vinyl or resin editions. If it is to be a one of a kind, I paint it in many thin layers to give the look of translucency. 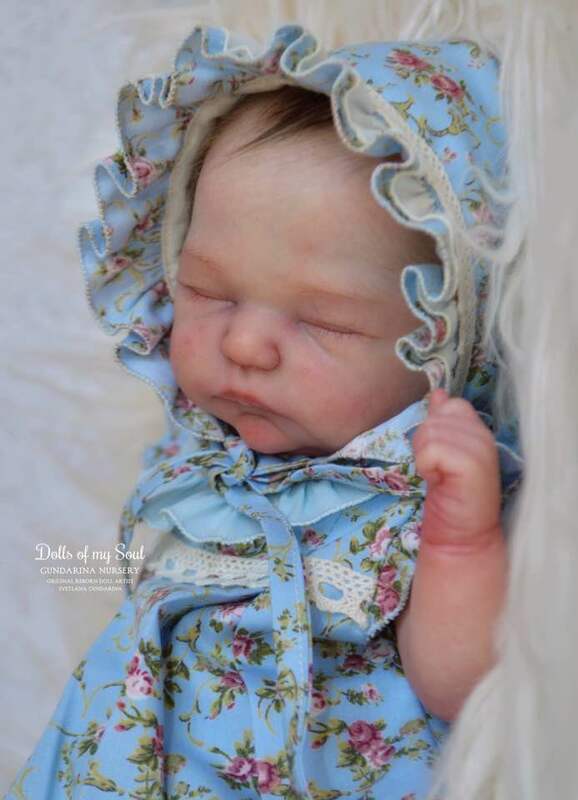 I have been been invited into membership with the International Institute of Reborn Art (IIORA), and have been honored to have my dolls featured in Pretty Toys Magazine and Dolls Magazine. Thank you for visiting my page. 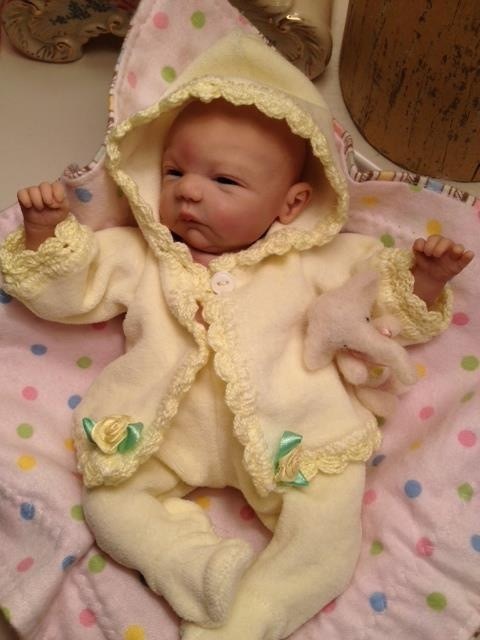 If you would like to see more of my work and process, please visit my Facebook pages Maisa Said or Maisa Said Art Dolls.